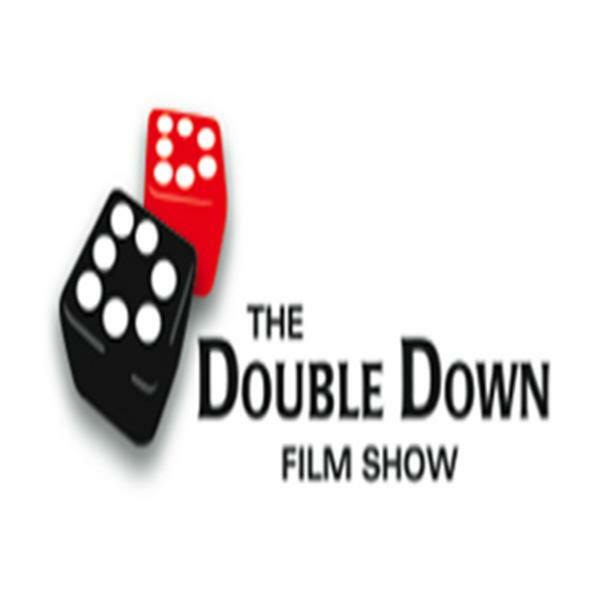 The Double Down Film Show Spotlight! If you liked this show, you should follow DoubleDownFilmShow. On the next Double Down Film Show we’ll examine the conundrum of achieving high production value with limited resources with some emerging filmmakers who are creatiung some buzz with their latest projects. Rashaad Ernesto Green is an actor turned filmmaker whose film, Premature, just took second place at the NYU First Run Film Festival. He was just named by Indiewire Magazine as one of “Ten Exciting New Voices in Black Cinema”. We’ll also be speaking with Director, “Black Magic” Tim and D.P., Eric McClain of RVI Motion Media and Cyberstorm Digital about the secrets to their success in shooting the new low budget big-action sci-fi series “Vector 2033” using the latest greenscreen and CGI technology.